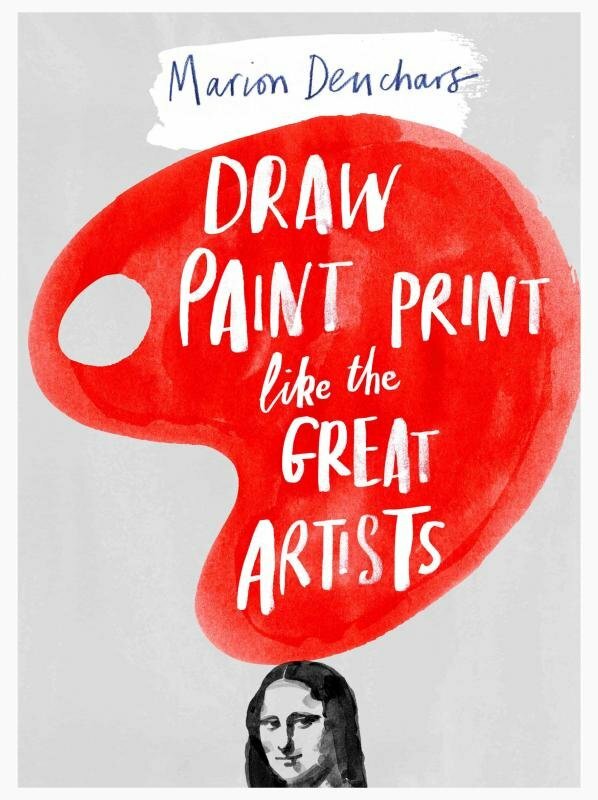 In this imaginative new activity book, Marion Deuchars makes learning about art fun. Young readers are introduced to more than thirty great artists, then encouraged to try out the techniques that lie behind their greatest works. Short and accessible facts about each artist’s life and works are followed by creative projects that Marion has devised based on the artist’s particular techniques. Take your pencil for a walk in the spirit of Paul Klee, experiment with colour like Miró or create your own Cubist-inspired artwork.